Keurig UK, a leader in coffee machines, specialty coffee, teas and other beverages has appointed FUEL PR to handle PR across its range of hot brewer and beverage systems. 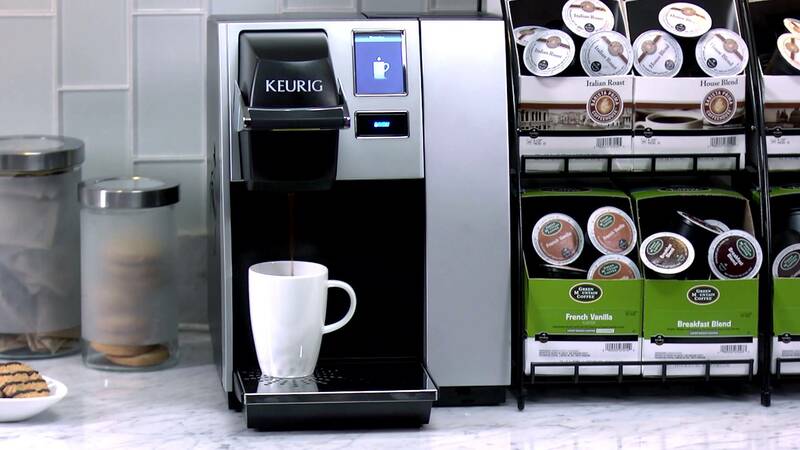 Keurig UK is recognized for its innovative brewing technology and beverages. The Keurig UK hot system brewers deliver a perfect cup of coffee every time. The company consistently receives the highest rankings in coffee maker categories based on consumers’ perceptions of familiarity, quality, and purchase consideration. With a Keurig UK machine, you can have the quality of the high street in the luxury of your office, as well as the best choice of branded drinks including Starbucks and Twinings. You can choose your cup or mug size as well so everyone gets the drink they really want – freshly brewed from a pod at the touch of a button with no mess and no trouble. Keurig UK has inspired passion for its products by revolutionizing beverage preparation in the workplace. For further information please contact Parveen (Parveen@fuelrefuel.com) or Gillian Waddell (Gillian@fuelrefuel.com) at Fuel PR.